FUMC Allen is proud to host a recreational level of soccer where your athlete can learn the fundamentals of the game and grow both on and off the court. 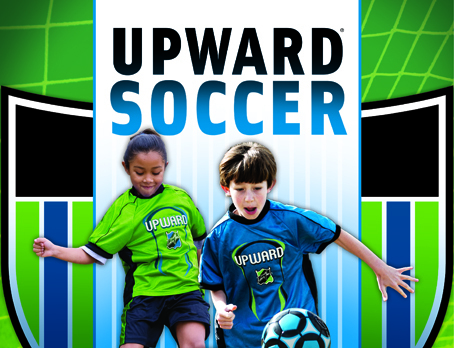 Upward Indoor Soccer is for boys and girls grades kindergarten through six. We’ll host an eight game season, which includes one game per week and end of season playoffs for players in grades 4-6. Games begin on Saturday March 23. All players must attend one evaluation session on either Monday, March 4, and Thursday, March 7, from 5:30pm to 7:30pm in the FUMC Allen gym. Uniforms provided with registration fee. Athletes register individually, not as a team. Teams practices begin on March 18. Each team will practice for one hour, one day per week, on a Monday, Tuesday, or Thursday evening.